The 4-ply Blendup yarn has good initial absorbency. This economical blended yarn is made of natural and synthetic fibers. 5" Mesh band. 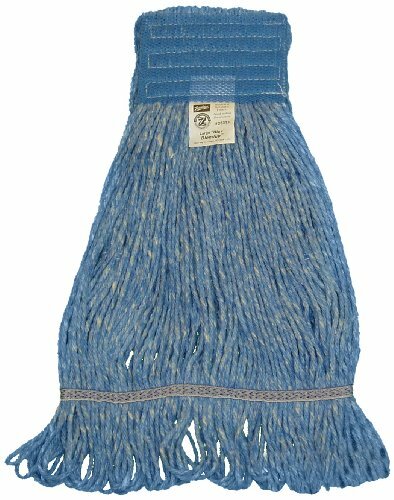 Standard loop mop. Blue large size.